No man should leave in the universe anything of which he is afraid. It is quite futile to argue that man is small compared to the cosmos; for man was always small compared to the nearest tree. Culture, like science, is no protection against demons. This clumsy collision of two very impatient forms of ignorance was known as the quarrel of Science and Religion. I will not call it my philosophy; for I did not make it. God and humanity made it; and it made me. The central idea of the great part of the old testament may be called the idea of the loneliness of God. 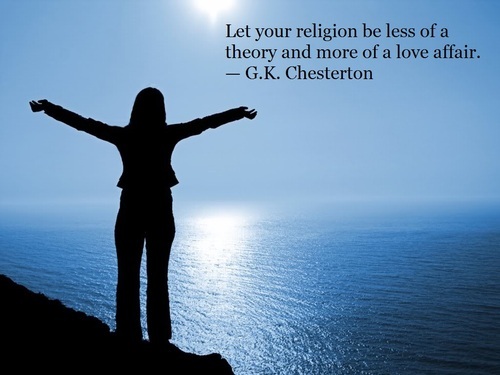 Men are moved most by their religion; especially when it is irreligion. Am in Market Harborough. Where ought I to be? Why do you rush through the fields in trains, Guessing so much and so much. Why do you flash through the flowery meads, Fat-head poet that nobody reads; And why do you know such a frightful lot About people in gloves and such? A great deal of contemporary criticism reads to me like a man saying: ‘Of course I do not like green cheese: I am very fond of brown sherry’. 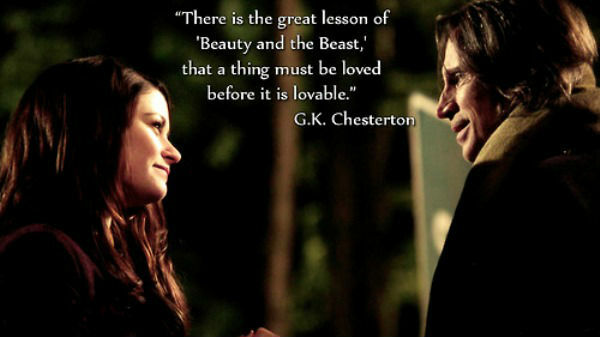 Gilbert Keith Chesterton was born in Kensington, London, England. 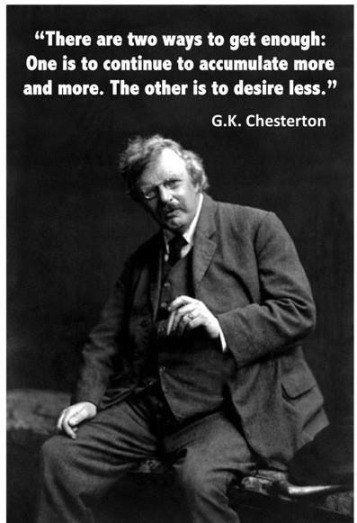 He was an English writer, lay theologian, poet, philosopher, dramatist, journalist, orator, literary and art critic, biographer, and Christian apologist. He is often referred to as the "prince of paradox." 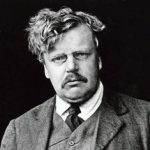 Time magazine, in a review of a biography of Chesterton, observed of his writing style: "Whenever possible Chesterton made his points with popular sayings, proverbs, allegories—first carefully turning them inside out." 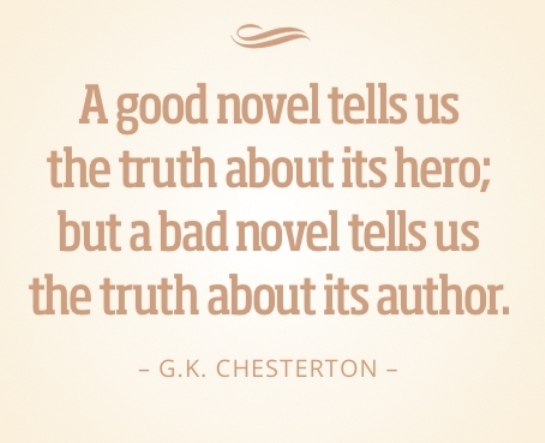 He wrote several novels include: The Man Who Was Thursday, The Ball and the Cross, The Flying Inn, The Napoleon of Notting Hill, The Wisdom of Father Brown, The Secret of Father Brown, and The Scandal of Father Brown. The Ballad of the White Horse(poem).